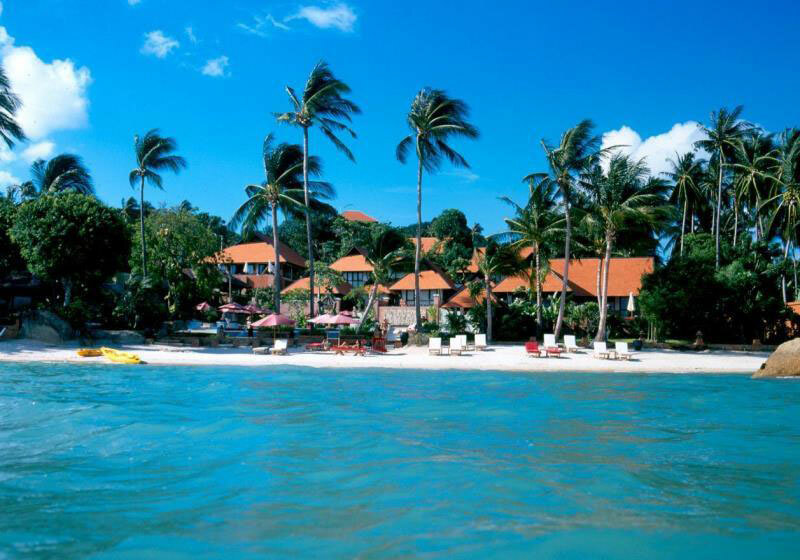 Set amidst manicured gardens, tucked along the shores of Koh Samui island, our hotel ensures a tranquil visit. Reserve one of our spacious guest rooms, which offer deluxe bedding, high-speed internet and outdoor whirlpools or immerse yourself in the luxury of our 5-star villas, which feature private pools and awe-inspiring views. Short Description: The 5-star Renaissance Koh Samui Resort & Spa welcomes you with luxury amenities, extraordinary service and an unparalleled beachfront location.